eXert ERP[Enterprise Resource Planning Software] arranges and organizes resources and possessions of an organization including advanced ERP Solutions. eXerterp software helps an organization with effective utilization of resources. eXerterp is a suite of applications including customer relation management, Human Resources, Project Management, Financials, Payroll and Inventory Management System. These applications automate back-office business administration functions. In earlier years separate systems were being maintained for traditional business functions like Sales & Marketing, Human Resources, Project Management, Finance, Payroll and Inventory Management. 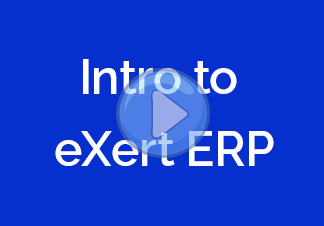 eXert ERP Is a business management software. It is a suite of integrated applications. eXerterp helps an organization to collect, store, manage and interpret data from business activities. exerterp software helps your organization in product planning. eXerterp increases productivity by reducing development costs and speeding up manufacturing and service delivery time. 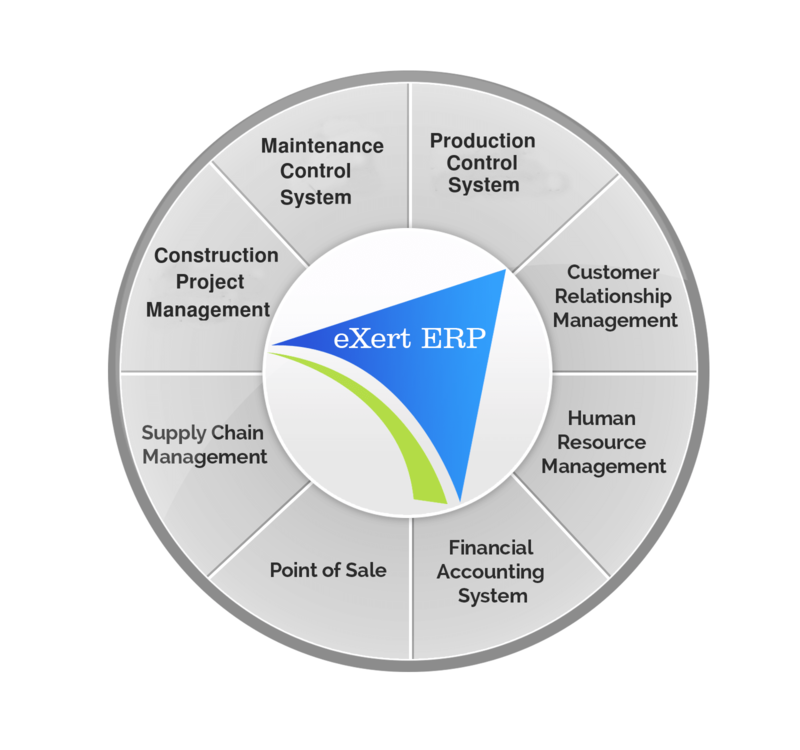 eXerterp includes ERP Solutions that works across all the systems including inventory systems. eXerterp manages and organizes information, thereby decreasing organizations overhead. eXerterp provides a consistent look and feel across multiple modules. eXerterp eases information access of an organization by centralizing the database. eXert ERP uses common database maintained by a database system in order to provide an integrated view of core business processes. eXerterp provides ERP Solutions with real-time view of the system thereby increasing organizations efficiency. eXerterp software keeps tracks of your resources, raw materials, production capacity and the status of business commitments: orders, purchase orders, and payroll. eXerterp works across various departments such as Human resource, manufacturing, purchasing, sales, accounting, etc.